Color Chart of our UTC Threads – Please use and download this chart if you’d like! This is our general color chart with the color codes beneath each color. 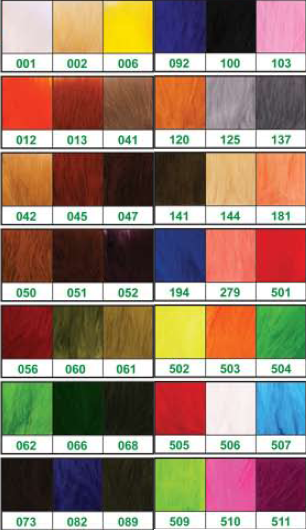 Not all items come in all colors, please reference your catalog for availability of color for your chosen product.